2018 marks the 30th Year of Balayan Social Development Office. Just last February and March, the office spearheaded the Social Awareness Month with the theme: Engaging Lasallians for Social Transformation. 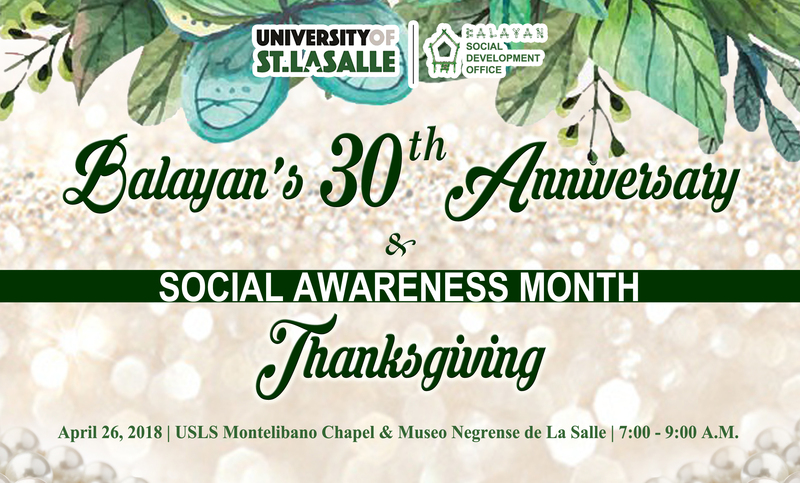 On its anniversary, Balayan will be holding a thanksgiving celebration. 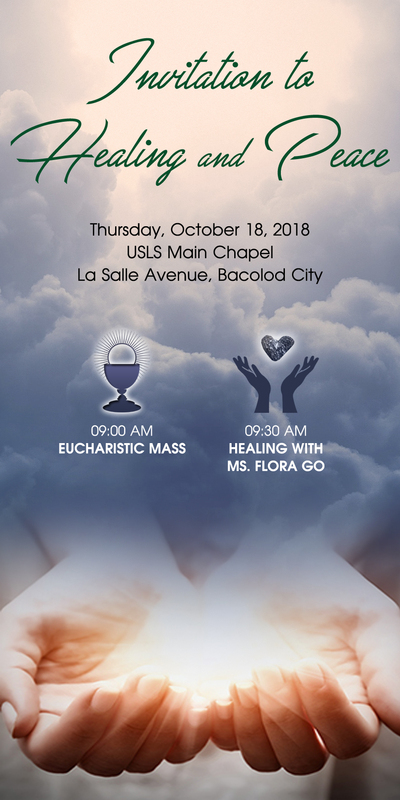 A mass will be held on April 26, 7:00 AM, which will be followed by a program during the breakfast gathering at the Museo Negrense de La Salle.